In This Land of Ours, Cathy Isom discusses one of the most popular chicken breeds that has been raised and loved for many years. 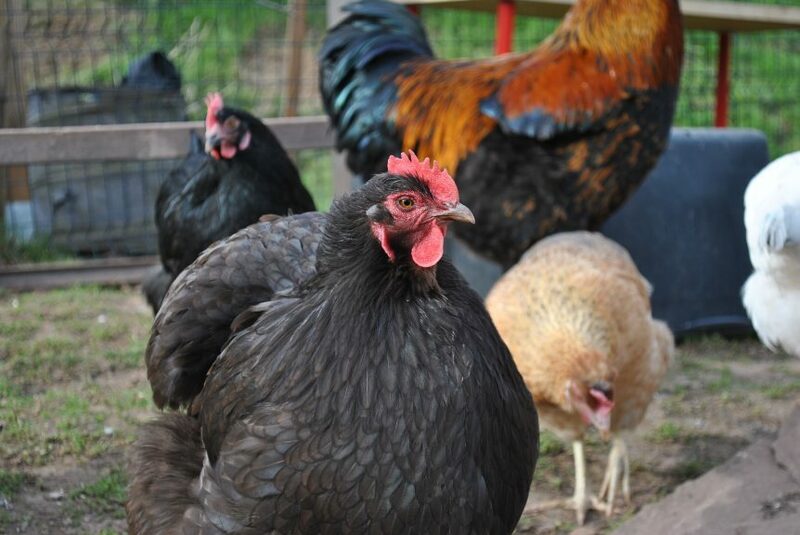 Orpingtons are one of the most popular chicken breeds that are versatile with good egg-laying and meat-production qualities, as well as exceptional maternal capabilities. Orpingtons also make for wonderful pets and companions for children because of their gentle nature. They’re rather large in comparison to other breeds — averaging about 7 pounds for a healthy, mature bird. Roosters are a little heavier — about 8.5 pounds — when full grown and healthy. These birds often appear larger than they really are because (their feathers are very fluffy. 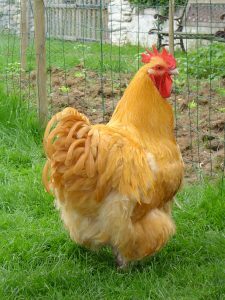 Despite the sweet and affectionate character of Orpington hens, it’s recommended to keep an eye on the roosters. The boys tend to have a streak of bad blood in them from time to time. Orpingtons have decent egg production, especially for a larger breed, laying about 190 large brown eggs annually. This breed is also a dual-purpose breed, so they provide a decent amount of meat.